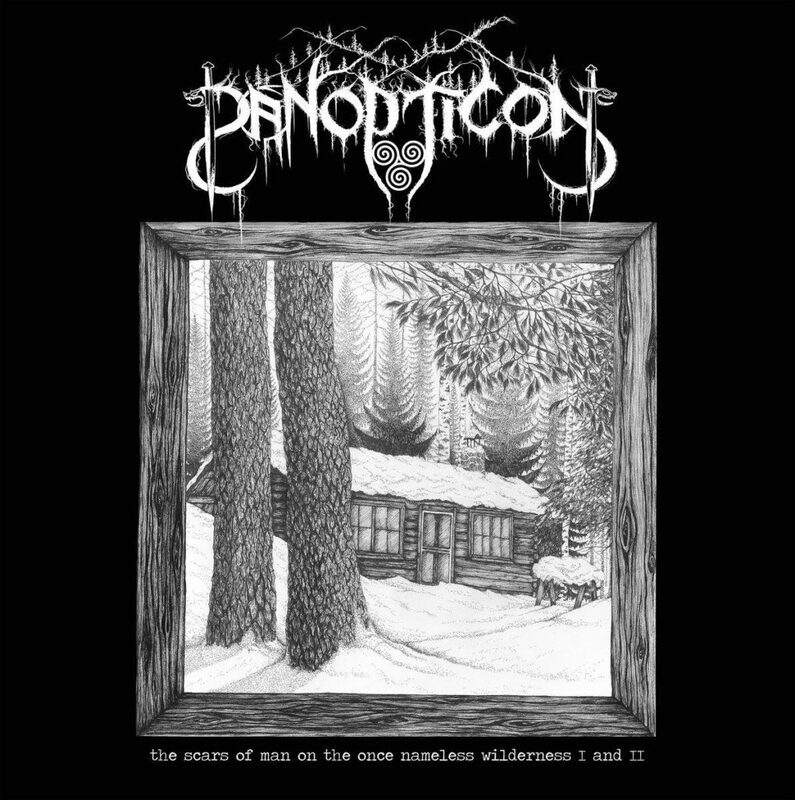 Panopticon is a -one man- Black Metal band created by Austin Lunn in 2007. The band is named after Jeremy Bentham’s architectural surveillance model. Since 2008 Panopticon’s music has evolved and A. Lunn did not hesitate to integrate folk and bluegrass elements to his music. As for the lyrical sector, A. Lunn’s lyrics are radical, sometimes political, but mostly they are based on his environmental concerns. On the band’s 8th album –The Scars of Man on the Once Nameless Wilderness (I and II) – A. Lunn makes a daring step and leads his music to a whole new level. He offers us almost 2 hours of music in the form of two parts! 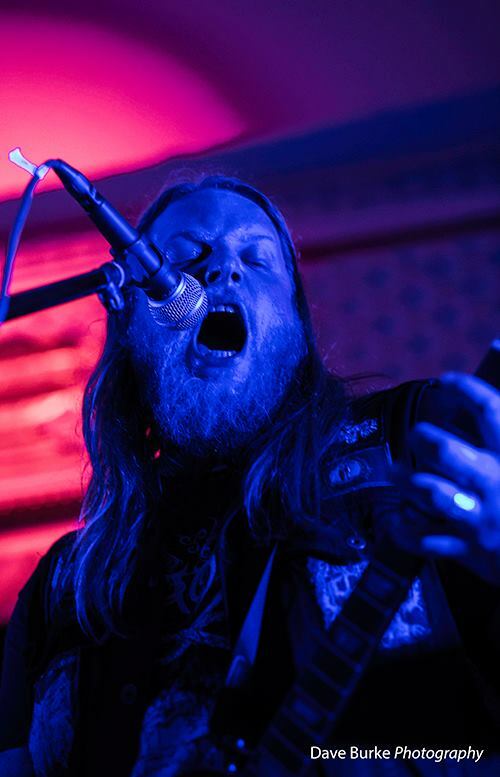 The first part is melodic Black Metal, while the second part is focused on Folk, Country and Americana music, but they are meant to be heard as one solid work. Despite the chasm between Black metal and Americana/Folk A. Lunn manages to create 2 hour concept album that (in my opinion) can be heard as a solid work. Somehow the furious melodic black metal of part I connect with the banjo, slide guitars, harmonica, folk and post rock elements of part II.”Watch The Lights Fade” with the acoustic guitars and the accordion is the perfect intro for an album like ”The Scars of Man on the Once Nameless Wilderness (I and II)”. ”En HvitRavnsDød”, ”Blåtimen” (a song dedicated to Valfar, singer of the Norwegian Black Metal Band Windir), ”Sheep in Wolves Clothing” and ”The Singing Wilderness” represent the band’s Melodic Black Metal.Part I ends in a perfect way with the amazing ”Snow Burdened Branches” and ”The Moss Beneath The Snow” takes up the baton right from where ”Snow Burdened Branches” has left it. I have to make it clear that part II has nothing to do with Black Metal but still is great music. The fast tremolo picking riffs and blastbeats are replaced by the sounds of acoustic guitars, banjo, mandolin, accordion etc. There is a melancholic touch in songs like ”Four Walls Of Bone” and ”(Cowering) At The Foot Of The Mountain” and i can hear some post rock influences in some moments of part II. We can say for sure that ”The Scars of Man on the Once Nameless Wilderness (I and II)” is A. Lunn’s masterpiece so far. Both parts are bound in harmony and the album can be heard as one body, but let me warn you. If you hate Americana/Folk music or you dislike anything else except Black Metal you won’t like Part II (just listen to Part I, it’s amazing), but if you consider yourself an open-minded Black Metaller give it a try and listen to the entire album. After all, you have to give it a try before you judge it.